Wikipedia describes a toastmaster as the person actually "in charge" of the proceedings. Following this theme they go on to explain how the toastmaster is someone who organises the event, arranging and co-ordinating any other speakers, introducing them and ensuring the event runs smoothly and on time. 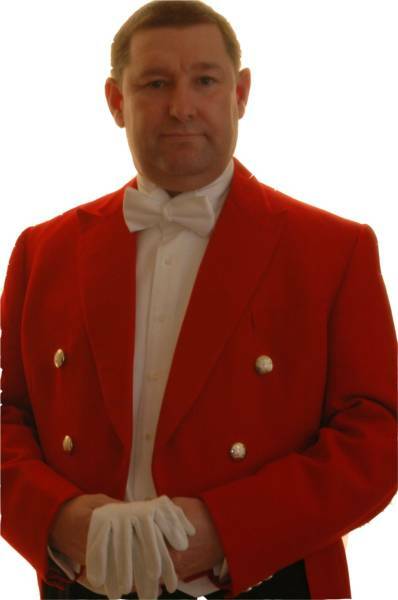 The role of a Toastmaster or MC takes many guises, but the one thing they have in common is that they should make the event memorable - for all the right reasons!